The idea behind Xplate is so simple, you wonder why the big-time computer companies didn’t think of it first. It’s a keyboard with an Android computer inside. Plug it into a monitor or television and in a flash you have a fully-functional and very affordable computer, ready to download your email, browse the web, and stream your favorite movies or TV shows. 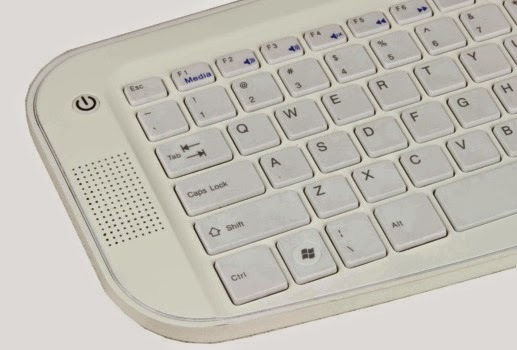 Xplate is a full-size keyboard with chiclet-style keys. It connects to the Internet using WiFi or an Ethernet cable. The Android 4.4 operating system is powered by a quad-core processor. There’s 8GB of storage memory built into the unit with an option to add up to 32GB more. 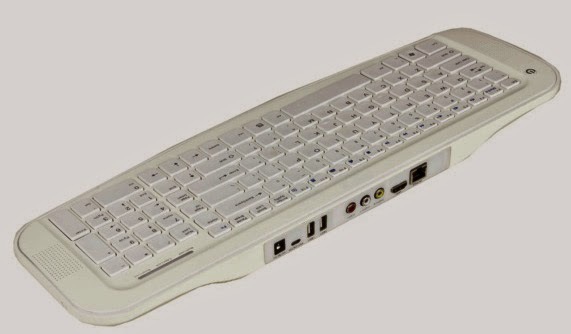 The backside of the keyboard has a USB port for a mouse or other device plus video outputs for an HDMI connection or composite video. You can’t buy an Xplate yet, but you can get in line to receive one of the first units when Xplate is released this fall. The Xplate developers are trying to raise $20,000 through an Indiegogo campaign to cover production costs and get their invention on the market. Contribute $82 (plus shipping) and your Xplate will be among the first units to go out the door. 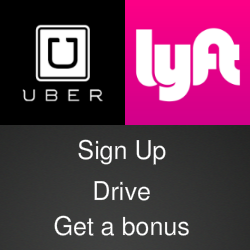 Shipping is estimated to begin in November. For more details, watch the video below and check out the Xplate page at Indiegogo. Where can I get it here in Germany, please ?